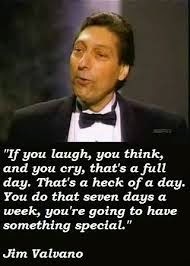 My all time favorite, Jimmy V. The speech still chokes me up to this day. 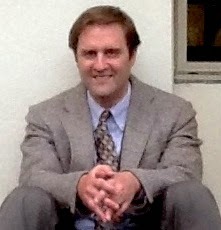 "If you laugh, you think, and you cry, that's a full day. That's a heck of a day. You do that seven days a week, your're going to have something special."